The search effort includes small and large groups organizing to canvas and flyer the local area, said close friend David Calloway. He spoke on behalf of the family and is helping lead the search. Social media, digital messaging services and Morehouse’s alumni network have expanded that effort nationwide. 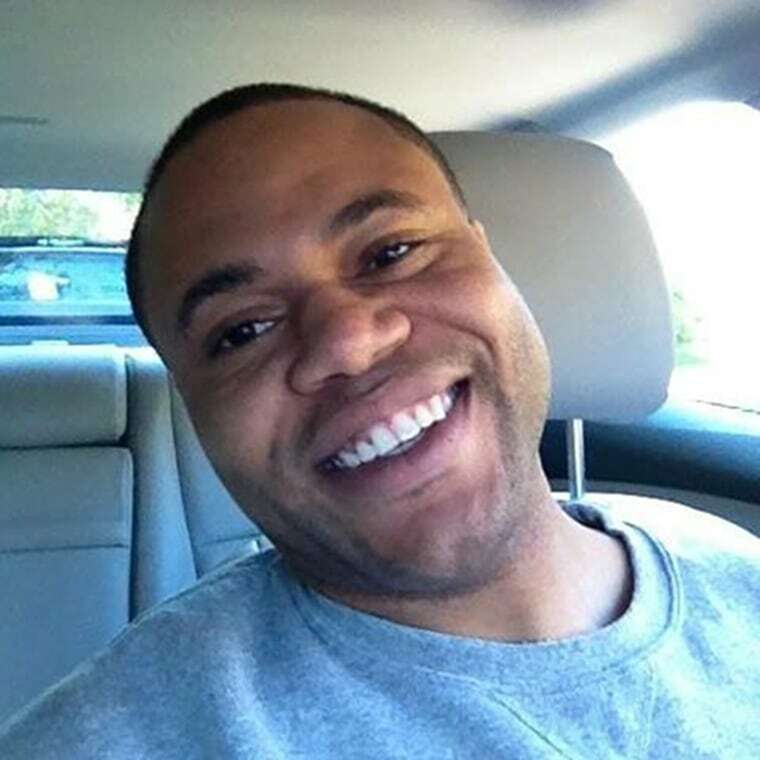 Cunningham's family told NBC News that they stayed in near constant contact with each other, and said that he and his sister spoke nearly every day. Cunningham's sister last spoke to him around 7 a.m. on Feb. 12, Cunningham's parents said. "Tim had been in communication with us extensively on Sunday [Feb. 11], and I pinpoint Sunday because there were some exchanges via phone as well as text that alerted me to be concerned about our son," his father Terrell Cunningham said. Cunningham's parents said they became increasingly worried when he did not return any texts or phone calls. They then had extended family members check on his house in Atlanta, which seemed empty despite two open windows — an alarming detail, as Cunningham's parents said their son was particularly environmentally conscious. Increasingly worried, Cunningham's parents said they drove through the night from their Maryland home to Atlanta. When they entered their son's house, they said they found his phone, wallet, keys and car undisturbed. His beloved dog Beau also was also left at the home, they added. The family said they have reached out to their contacts in the medical community to check hospitals and asked their friends to search parks. Joe Carlos, a close friend of Cunningham's from college and a neighbor in Atlanta, said that he and Cunningham had bought tickets to attend a gala last weekend that celebrated the anniversary of the founding of Morehouse, their alma mater. Cunningham’s friends described him as opinionated, positive and happy — and they noted his reliability. "He has this pristine service record and background, and then he’s also the guy you can call to help you move furniture or get together with you at a restaurant at the end of a long day,” said Calloway, who also knew Cunningham from college and has maintained a close relationship with him over the years. Cunningham is also noted for his service to the Atlanta community, earning the Outstanding Atlanta award in 2014 in recognition of his “service, leadership and achievements of Atlanta young professionals.” He was named to the Atlanta Business Chronicle’s 40 under 40 last year. His friends said that Cunningham is beloved in the Atlanta community and by those who know him. As a result, they said they have raised more than $20,000 as a reward for information that helps locate him. They said they plan to maintain the search as long as it takes. "There has been an outpouring of love from his neighbors and the community, but my main focus is just that my son returns home," his mother Tia-Juana Cunningham said. Anyone with might have information is urged to call 911 or the Atlanta Police Homicide/Adult Missing Persons Unit at (404)546-4235.